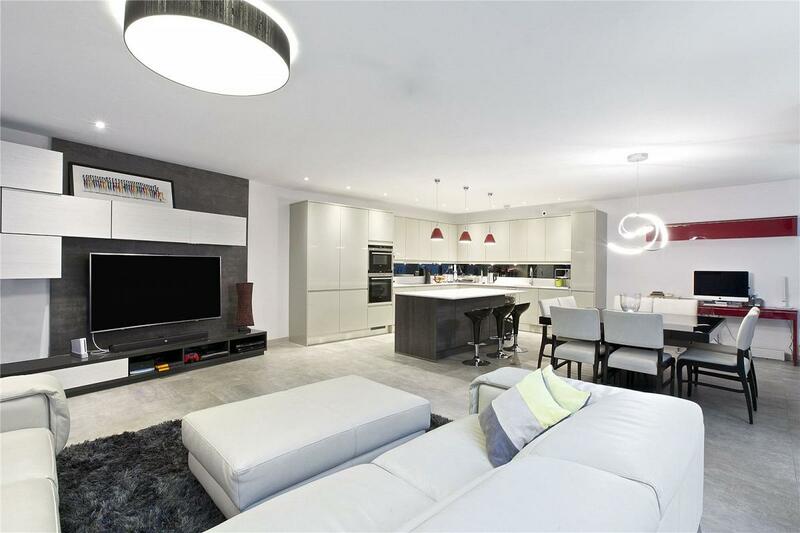 A stunning new build Freehold house set over two floors in a small gated development on Beethoven Street, W10. 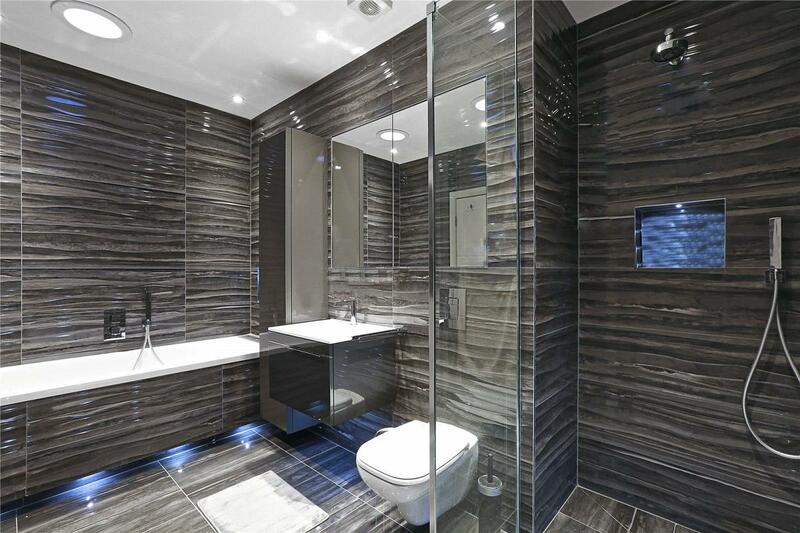 The property consists of 2210 square feet and is set over two floors so offers excellent lateral space. The property is entered through an arch and two locked gates offering privacy & security. The hallway is wide and welcoming and has a guest cloakroom & coat cupboard off it. 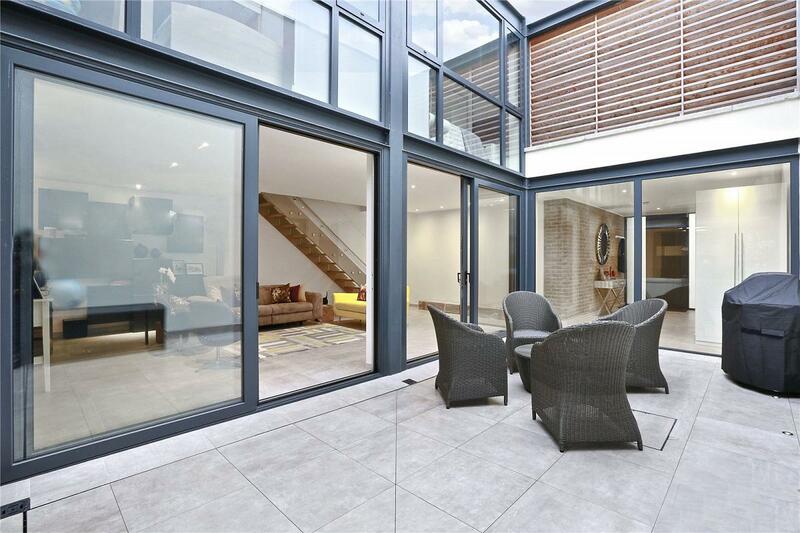 The house has been cleverly designed so that all of the ground floor rooms open onto the patio. This allows access to the patio from all of the rooms and for the light to flow. To the right of the patio is a large reception room measuring approximately 414 square feet. It is separate to the kitchen/secondary reception therefore offers some separation to the main living space. 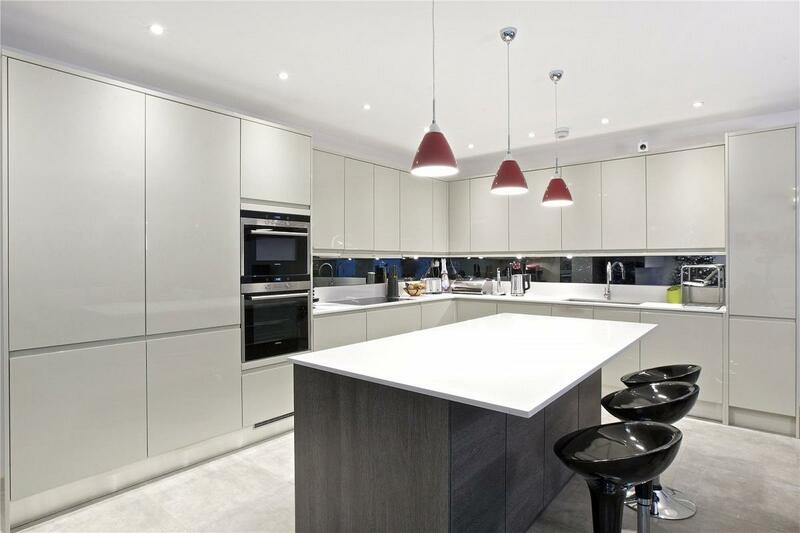 The majority of the reception space is to the rear of the patio where a large contemporary kitchen (Siemens appliances) opens onto a secondary reception room which is ideal for entertaining and family living. The first floor consists of a large master bedroom with built in bespoke wardrobes, and a large en-suite bathroom with both a shower & bathtub. 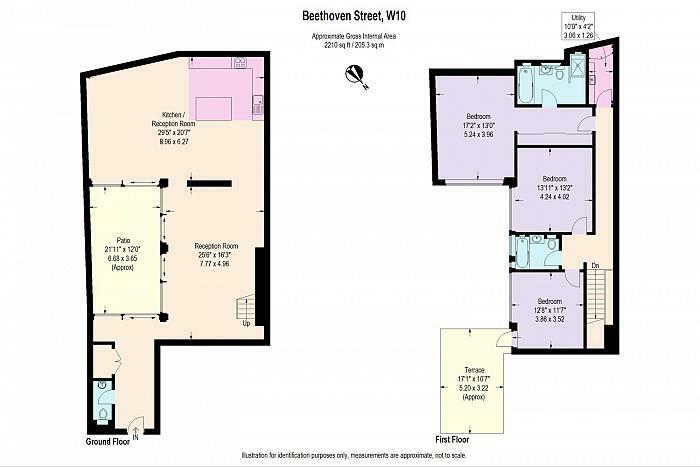 Two further double bedrooms and a family bathroom. There is also a roof terrace off one of the rooms, and a utility room (LG appliances). The property is quite unique for the area as it offers a lot of lateral space. It has been built to a high specification, and benefits from solar panels which generates energy, secure bike storage and communal bin storage. 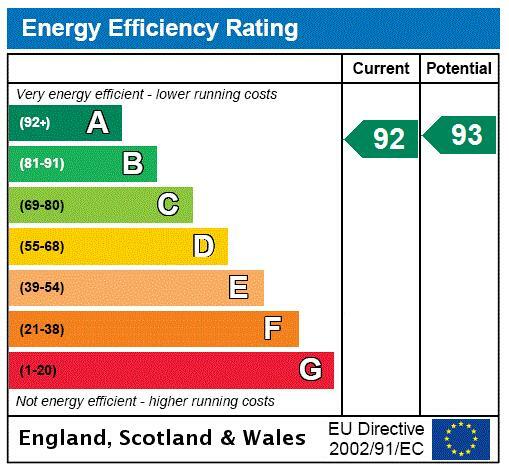 It also has a Vitrum lighting system, underfloor heating on the ground floor, and all the heating can be remotely controlled via Hive & Nest systems. 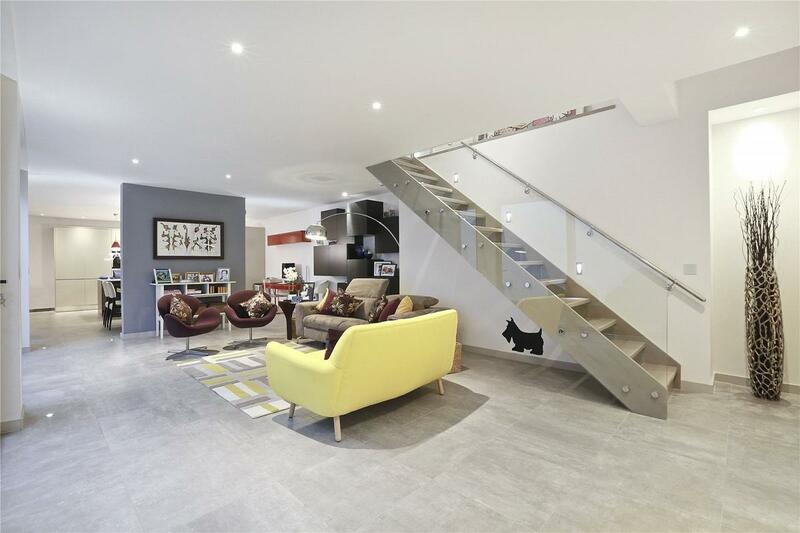 The house has been refurbished to a high specification throughout and offers exceptional living space for a family, also with great entertaining space. Beethoven street is a pretty street in W10. 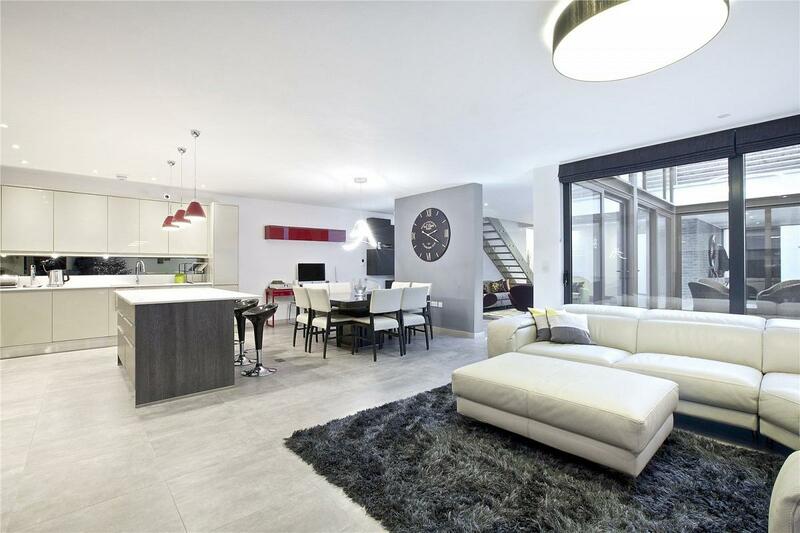 It is well located for many shops & restaurants of Queens Park & Chamberlayne Road. Queens Park station (Bakerloo and Overground) which has excellent links into the city is 0.4 miles away. 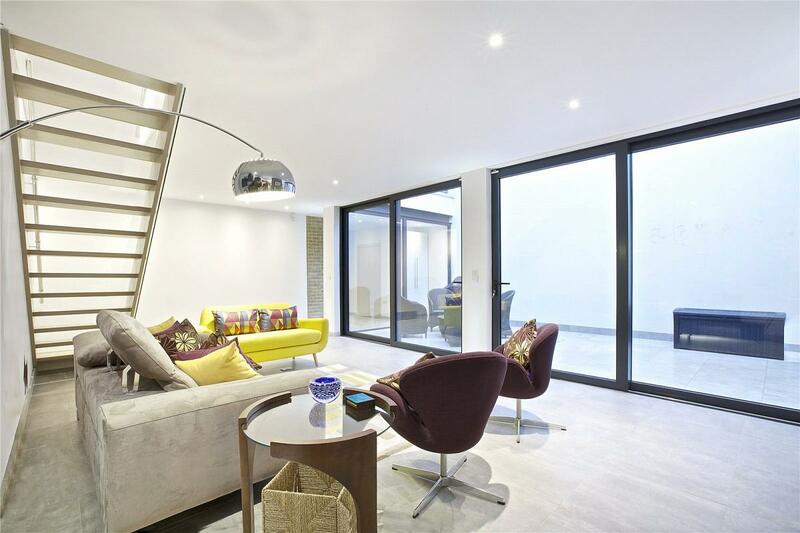 "A stunning new build Freehold house set over two floors in a small gated development on Beethoven Street, W10."